The most cool thing of wordpress is custom post type. Now most of the plugins are using wordpress custom post type because of its flexibility. ‘wpsc-product’. But it won’t work with drag and drop future with post types order plugin. To Make it work just do the one change that mentioned below. Step 1 : Find the location of registering ‘wpsc-product’ post type in wp ecommerce plugin. File : “wpsc-functions.php” find this file and open it. After changing this will look like below. 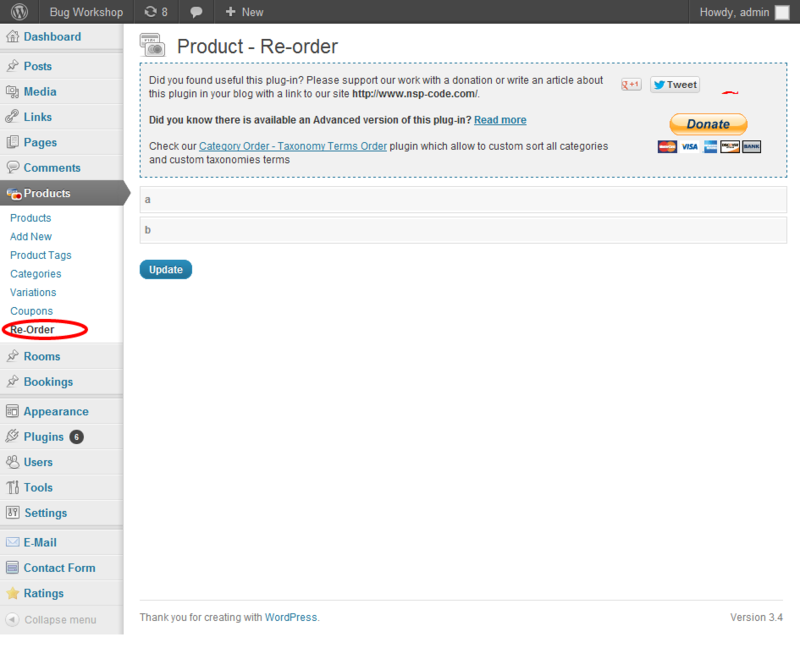 Now we can see the reorder menu in product tag as below. 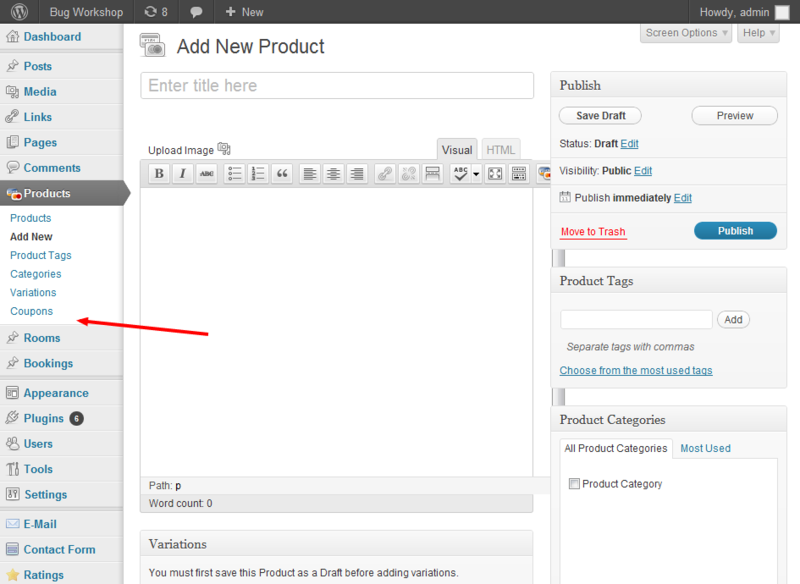 By reordering product using drag and drop future also will reflect in front end product listing. 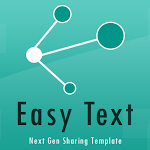 Posted in Wordpress and tagged drag and drop, post type order, Wordpress plugin, wp ecommerce plugin by Gowri. At World Class FDC Servers With 99.99% Up-time. Please Check and confirm this. Thanks for your comment. definitely i took your valuable suggestion.